Posted in: Arrests, Media Release. Tagged: Rowe. A Columbia man was arrested this morning after detectives determined that his report of being robbed in Franklin was fabricated. 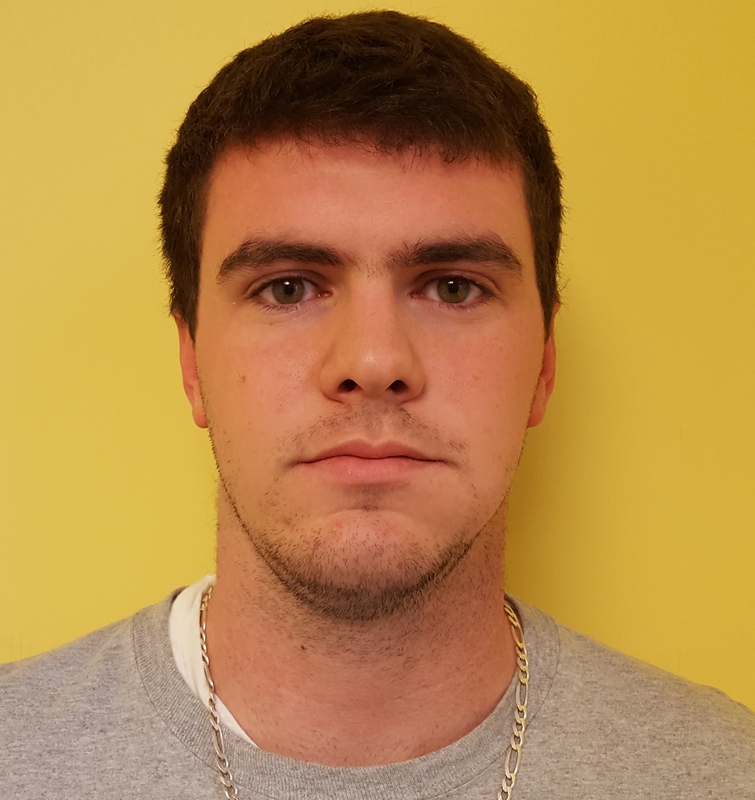 Detectives began investigating after 22-year-old Steven McCanless said he was robbed on January 26 in a Peytonsville Road parking lot. McCanless told officers that he was forcibly robbed of his wallet and a gun by a suspect he encountered there after responding to an online ad. While investigating the robbery, detectives determined that McCanless lied about the incident in an attempt to retaliate against the subject he claimed had robbed him. An investigation by Franklin and Brentwood Police revealed that the meeting McCanless arranged actually occurred at a Brentwood motel, that McCanless impersonated a police officer during that meeting, that a robbery never occurred, and that nothing ever occurred in Franklin. Charged with two counts of Filing a False Report, Criminal Impersonation, and Tampering with Evidence, McCanless is free on the $40,000 bond set by the Magistrate. He is due in court on March 9 at 1:00 pm.